By popular demand…Duo for a day! Y’all requested a one day Whole30 experience and we’ve come through with a fantastic line up planned for YOU. Join us May 4th – 9AM-1PM at Gather Kitchen for an immersive Whole30 workshop, sponsored by nutpods plant based Whole30 Approved creamer! Note: You don’t have to have completed or currently be on a Whole30 reset to attend! You don’t have to commit to doing a Whole30 reset, either. Together, we have coached four community groups over the past 18 months. Our goal is to create transparency and education over what the reset actually is and provide the best resources on the market for you to succeed in both reset and ultimately, food freedom! Optimized Whole30 Coffee Bar featuring nutpods creamers and Vital Proteins collagen, with a light breakfast from Gather Kitchen. 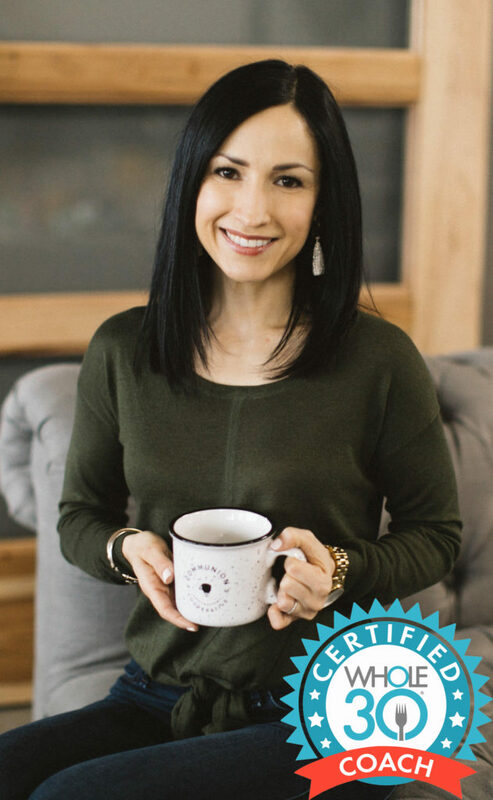 We’ll show you how to make our most requested Collagen Coffee and give you a step by step recipe card to take home! 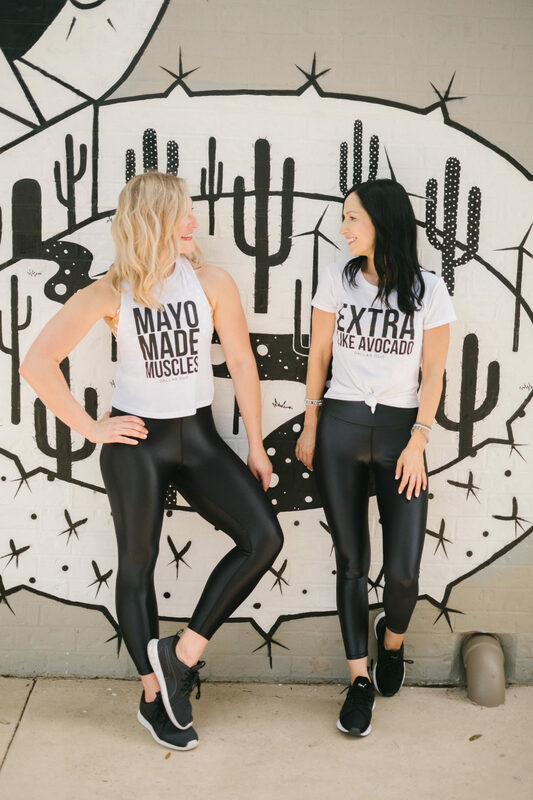 TWO workouts, featuring two of our favorite top Dallas fitness instructors! Sweat and flow with a boxing + yoga combo! Post-workout beauty refreshers & refreshments from clean beauty favorites. 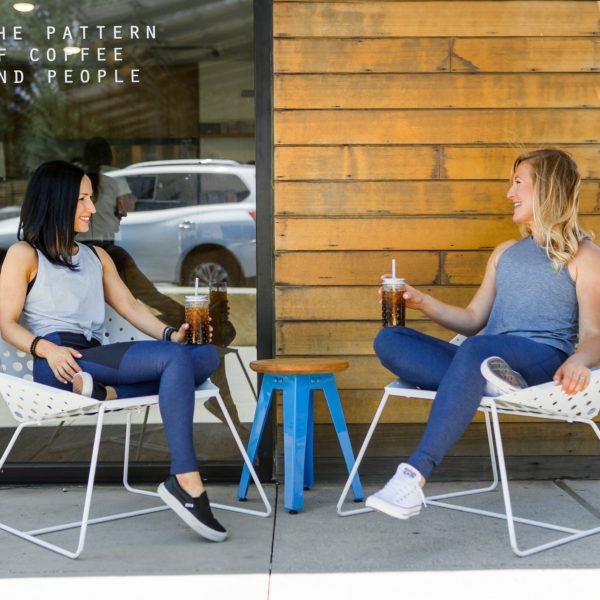 A Duo exclusive bound journal including curated resources we have found to be most helpful in finishing a Whole30. 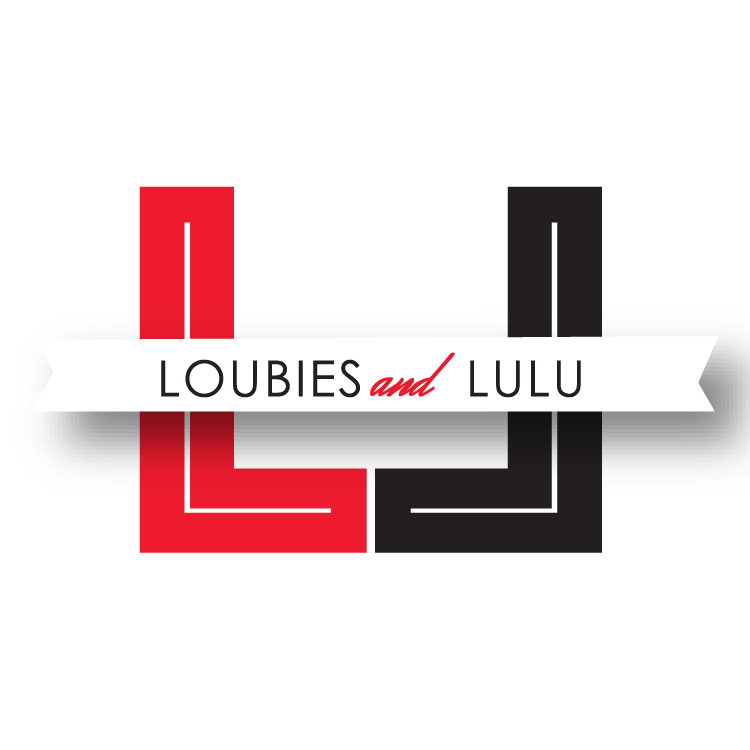 Including but not limited to; the rules, grocery lists, meal planners, tips/tricks, exclusive recipes, restaurant guides, non-scale victory checklist, and more! Hands-on cooking demonstration by expert “emulsion-ist” Andrea; featuring versatile ways to use the popular mayo and ranch dressings over seasonal options from Farmhouse Delivery. You’ll go home with tasty samples! 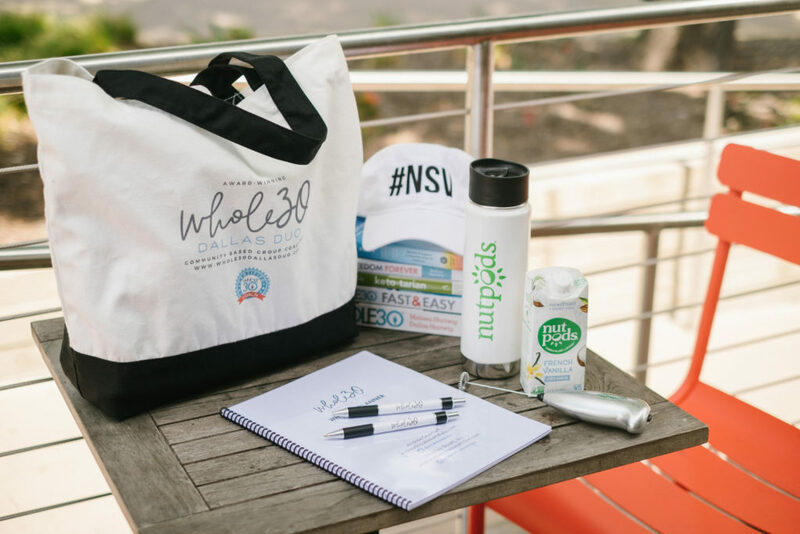 A Dallas Duo tote/swag bag overflowing with our favorite Whole30 Approved & Food Freedom products; introducing you to new brands and flavor profiles. Each bag will include full-size nutpods! An exclusive Territory Foods take-home meal + discount to supplement your meal prep (we know it can be exhausting!). More savings! Exclusive discount for fall- eek! 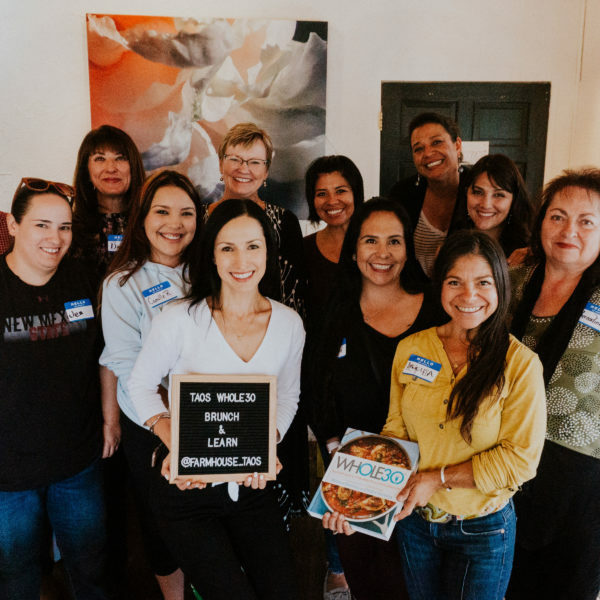 Receive $20 off our All-Access September 2019 Whole30 Dallas Duo Coaching group!